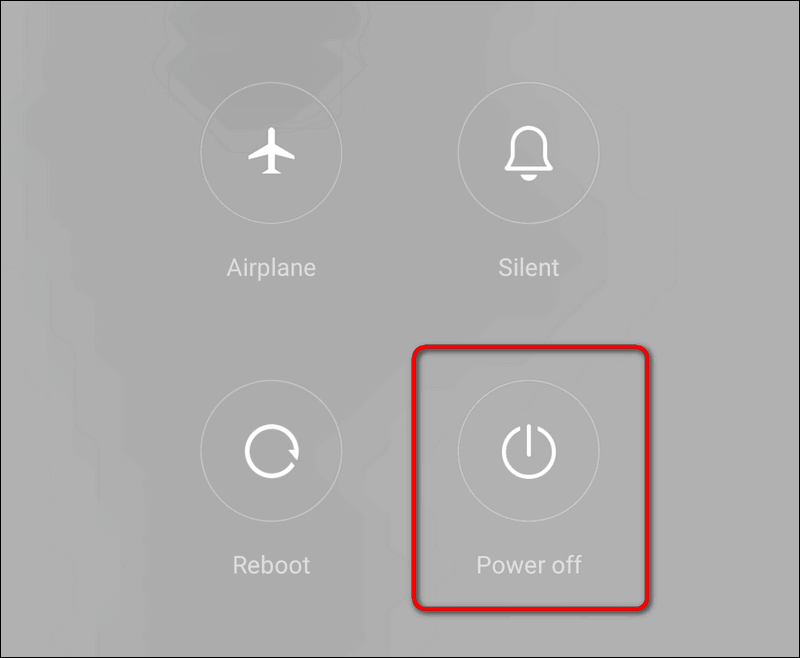 After the restart Redmi Note 5 successfully connected to my Wi-Fi network. It happened just immediately and without my interference. I own Note 5 for about a month and this was the first time I experienced such an issue. My device runs MIUI Global 10.0.1.0. Have you ever faced the problem on your device? What version of Android and MIUI it has? Tell us in the comments. Thank you. Yes, I just experienced the same problem! 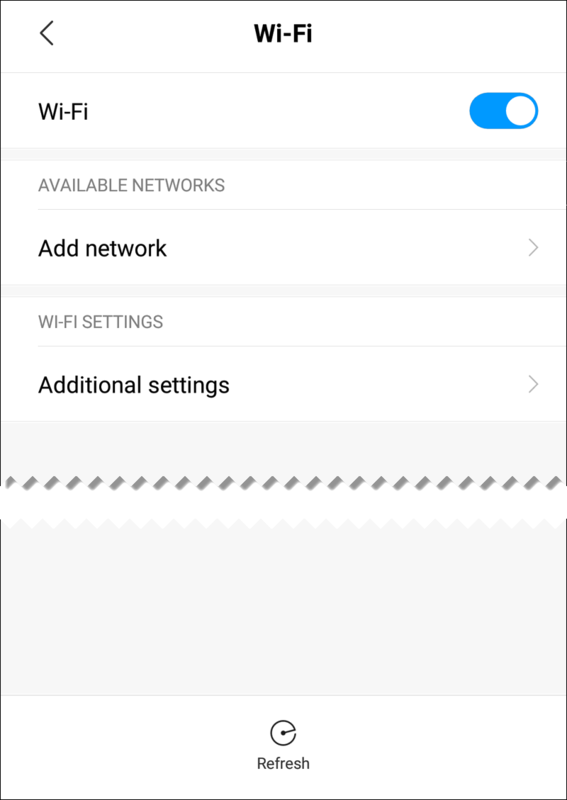 No available WiFi networks appearing, until powered off my phone and turned back on. After booting back up, immediately showed all available networks and connected.